Warning! This 2-part series on regression hypnotherapy contains intermediate to advanced content that will make you a powerful force for good in the world. 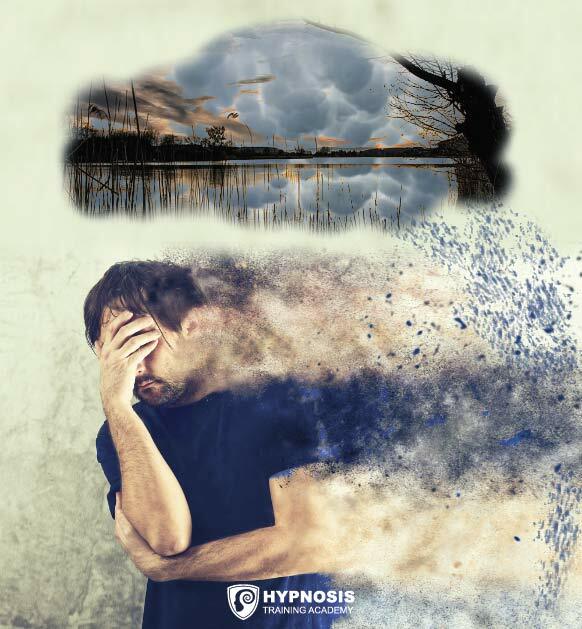 So if you’re looking to for a comprehensive guide on regression hypnotherapy to enhance your existing hypnosis knowledge, you’ve come to the right place. For ease of use, this guide is divided into two parts. 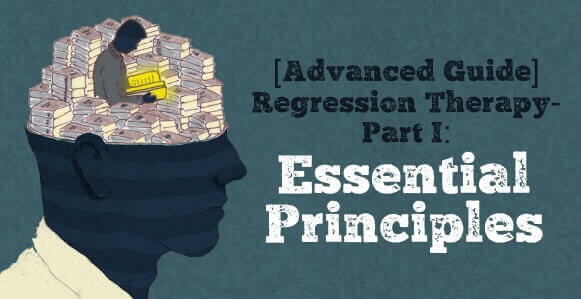 Part 1 dives straight into the essential principles and best practices that you need to be aware of before doing any regression work. And in Part 2 the 12-step regression hypnotherapy method, which is taught by the Hypnosis Training Academy, is broken down, step-by-step. 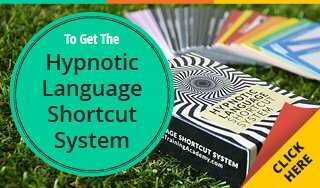 And to show you how to piece it all together, in Part 2 there is also a bonus training video of master hypnotist Igor Ledochowski performing this powerful regression hypnotherapy method on a woman with a serious snake phobia. Regression vs. Revivification: What’s The Difference? And Remember, It’s Just A Technique! Regression is a huge topic. Given this, it’s impossible to condense all of the relevant information into the space of two articles. This is why we’ll be focusing on the main underlying principles so you can use this information to enhance your existing knowledge. 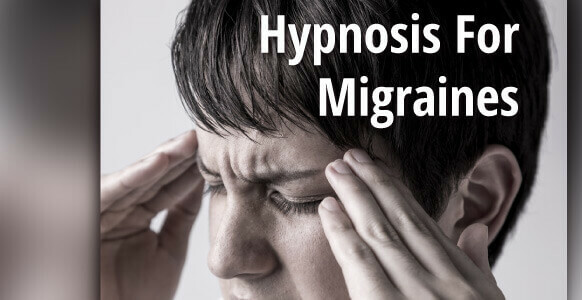 Therefore, to understand this article completely and comprehensively, it is recommended that your hypnosis knowledge is of an advanced level. Any trauma, phobia or situation where strong emotions exist can be debilitating. It can make people suffer. When using hypnotherapy, you’re trying to end that suffering. You’re trying to show people that they don’t need to suffer. That there is another way. That they’re using their mental landscape in a way that’s causing them to suffer, so if they can change the way that mental landscape operates, they’ll stop the suffering. Sometimes you can achieve that in 5 minutes. But sometimes it can take a lot longer. The trick is not to get hung up on the steps involved in regression therapy but to focus on what you’re trying to accomplish. As you’ll discover in Part 2, the 12 steps simply give you the framework to learn the process. Once you know the process well enough, you can adapt it to fit the person and the situation. 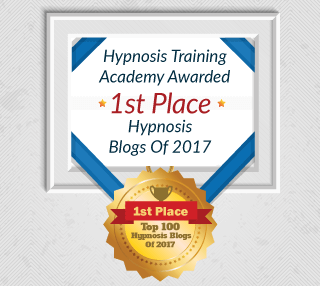 >>What are the 5 Keys to Becoming an Elite-Level Hypnotist? Sign up for this complimentary Masterclass followed by Q&A Session with Master Hypnotist, Igor Ledochowski. 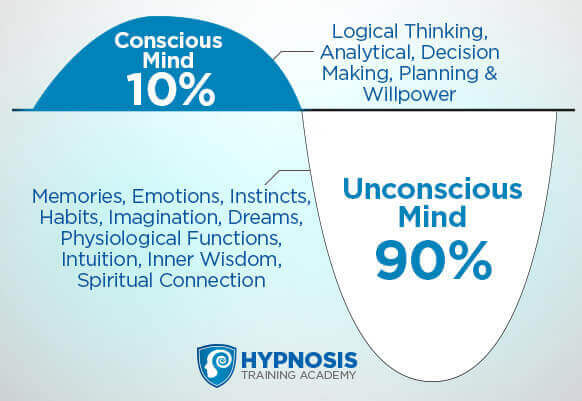 Are you accessing the right “mind” with your clients in hypnotherapy? Every client you see will come to you with a problem of one sort or another. And every one of those problems began in the past and is now stored in that person’s memory bank, hidden in some reserve, waiting for the right trigger or moment to rear its (sometimes ugly) head. When using hypnotherapy, you need a way to access the memories where the trauma all began – but without re-traumatizing your client in the process. That’s the real art (or associated risk) with regression work. The overall goal is to dissolve your client’s emotional trauma in a way that helps them move forward with their life. In a way, it requires stealth precision. Because as the hypnotherapist, you need to help your client filter through their memories to find the right (or offending) one. Next, you need to gently prod the memory – but without aggravating it too much – to diminish the emotional trauma inside it, before guiding your client on how to gracefully back away. 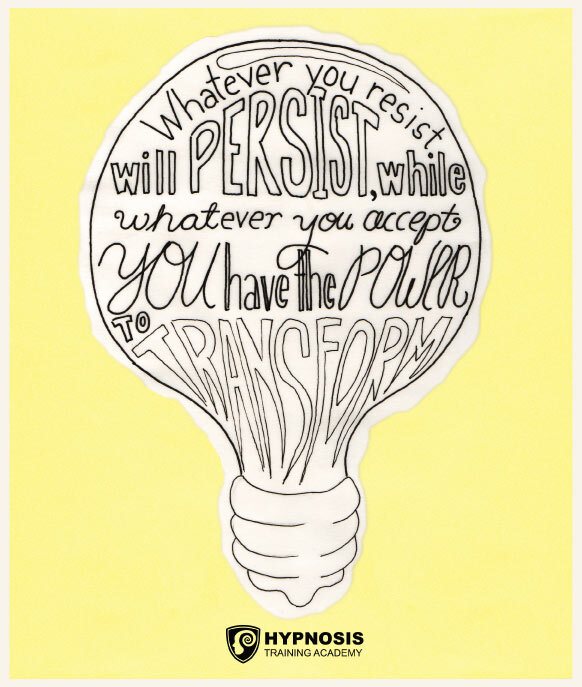 And isn’t this what hypnotherapy is all about? Imagine the profound impact you would have on your clients’ lives? 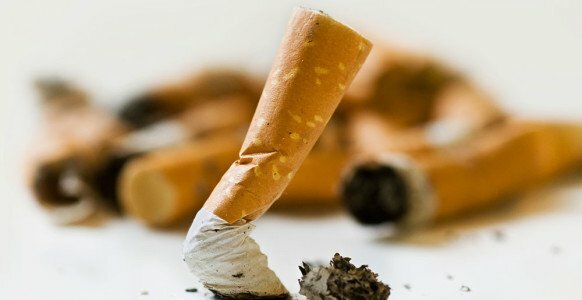 The kind of things they could finally achieve as a result of overcoming the issues that have been holding them back? 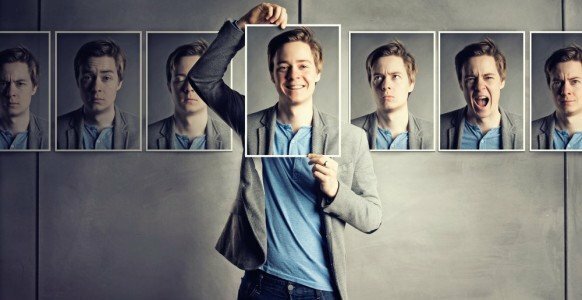 This is why regression therapy is (in a way) like the Big Kahuna of hypnosis techniques! …Now that’s one incredible gift, wouldn’t you agree? 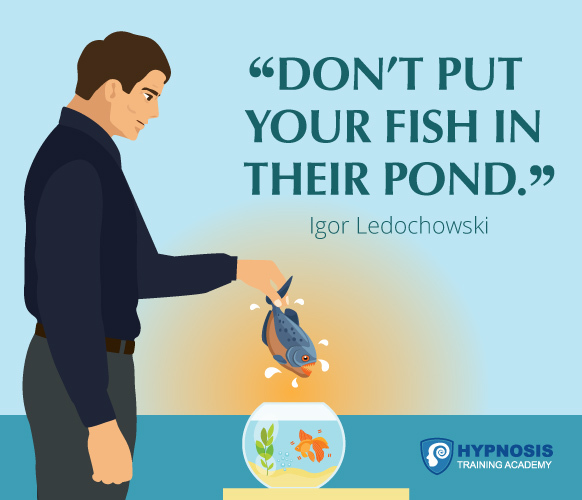 >>If you want to sharpen your skills even more and find out what it takes to be an Elite-Level Hypnotist, sign up here for the upcoming FREE Masterclass and Q&A session with Igor. Regression work can be incredibly powerful. People can get stuck in the past, especially when there’s a strong emotion that is already regressing them to a certain degree. Memories are not real, they are created. They seem incredibly real because they exist in our minds somewhere. But what’s real, the event or the memory of the event? Naturally, of course, it’s the event. We used to think that memories were stored in our minds like photographs in perfect detail. Or saved like digital movies that could be played back precisely whenever we wanted to. But the truth is, when you remember something your mind is putting the pieces back together again, but not necessarily in exactly the same way. The way it works is more like when a book gets turned into a play. While the story might be more or less the same, there’s the director’s interpretation, lighting, scenery, costumes and sound effects. It usually doesn’t follow the original production faithfully. It’s still basically the same story, but a huge portion of it has been recreated. The evidence from the above case study is very important to keep in mind. Before you consider doing any regression therapy, the first thing to remember is that you don’t want to create any false memories. 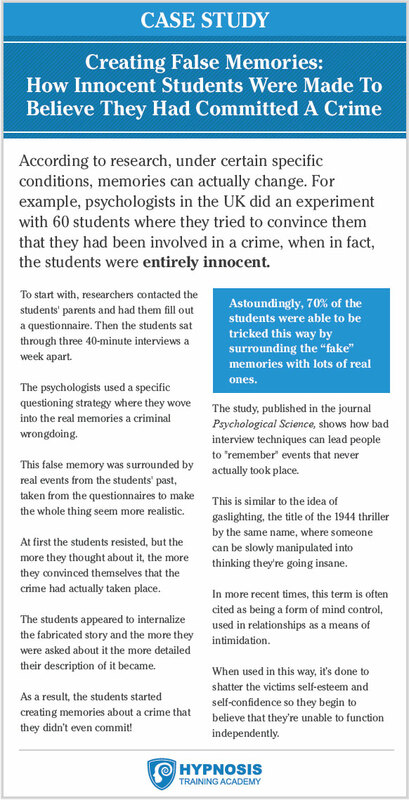 The second thing is that whatever memory a person is having may or may not be based on a real event. And the third thing is, it actually doesn’t matter. What’s important is not whether the memory actually happened, but that your client believes it happened. Because as soon as they believe it happened, you have the makings of a trauma. Two people experience the same horrific event. One comes away feeling relieved that it’s over, that they’re safe again. Meanwhile the other person looks back on the same event, reliving it over and over again, getting frightened each time they think about it, and essentially repeatedly re-traumatizing themselves. But the trauma doesn’t come from the event, it comes from reliving the event and the strong negative emotion associated with it. By taking away the emotion, you can take away the trauma. In order to access someone’s memory, you need to speak with their unconscious mind – as that’s where their memories are stored. In terms of how memory actually works, think of it as a sliding scale or a continuum. You have your normal memory, but beyond that there are 3 additional levels of intensity. When using hypnotherapy, it’s important to be able to recognize how your client is experiencing a memory so you can match it and take them deeper into the experience if necessary. But will you focus on achieving a revivification, or a full-blown regression? 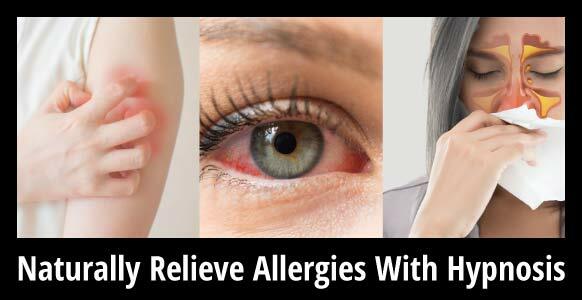 To find out, let’s delve into each of these terms in a bit more detail. Revivification, as mentioned earlier, refers to reliving a memory in the present. It’s running a memory through your head almost like on a TV or movie screen only all the emotions are felt in the body as if it was happening now. You’re observing the moment, but you’re not in the moment. You’re bringing it back to life but very much from the outside looking in. Regression, on the other hand, refers to fully experiencing a memory in the first person. It’s like they’re literally there, in that time and place, and they’re experiencing it as if for the first time without any awareness of this present time. They’re not observing the memory; they’re participating in it. Your client is in the moment. Acting and speaking as they would have done at that time. It doesn’t matter if the person can see themselves as a child or not, because the revivification is enough to get the work done. When the emotions and the experience revivify or come to life, you’re able to do change work. Given this, it’s important not to get hung up on the idea of a regression. You need to keep things simple and use the least amount of effort to get the most results. You’re working at the level of emotions, because when you change the way a person feels you free them up to think and behave differently. You’re also working at the level of thought, the things they believe about the event, because those thoughts are generating the emotion. And you’re using metaphor and symbolism to get results. Imagine you’re watching a movie and you’re thinking it’s nonsense, it could never happen in reality. You’re not engaged so it pulls you out of the experience and doesn’t impact you. Meanwhile a better movie engages you emotionally. You know you’re watching a movie but when the hero gets scared, so do you. When he gets in trouble, you feel worried. When something good happens, you feel excited. And an even better movie is just so fascinating that you lose track of everything around you. You temporarily forget that you’re you, so that whatever happens to the hero feels like it’s happening to you. When the hero’s life is threatened it feels like your life is threatened. When the hero gets shot you feel anguish and sadness as if it actually happened. That’s what a regression is like. It’s a revivification that’s so intense that you forget your current existence around it. IMPORTANT NOTE: During a classic regression it’s not unusual for people to revert to different types of speech, including: stuttering, mannerisms and nervous gestures they had at the time of the event. They may even start acting and speaking like a child if they’re re-experiencing a childhood memory. This is a good sign that things have moved from being a revivification into a regression. We should also point out here that some people argue that there’s no such thing as a regression. They say it’s all revivification and that when people seem to be regressing, what they’re actually doing is role playing. That said, a Hollywood actor wouldn’t even be fit for this role. A regression can’t be faked. It would be incredibly difficult to recreate accurately the voice, mannerisms, level of fear or other emotions of a 4-year-old-child, for example. But regardless of whether you’ve reached the regression level or not, once you’ve got a revivification you can do whatever work it is you want to do anyway. 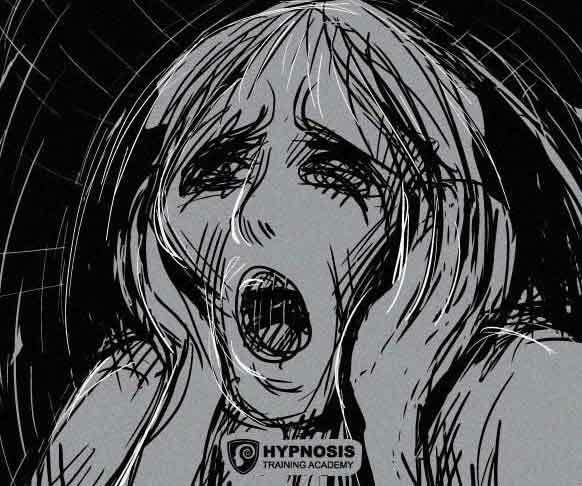 Another important thing to be aware of is that in cases of extreme trauma, such as severe physical, mental or sexual abuse – the hypnotist should use discretion and may not want to move the client beyond the level of a revivification. Moving a client too quickly into a full blown regression could create a level of emotion they’re not capable of dealing with yet and subsequently cause a strong abreaction. If you want to work with severe cases of trauma, it is important that you receive extra training in these specific areas. 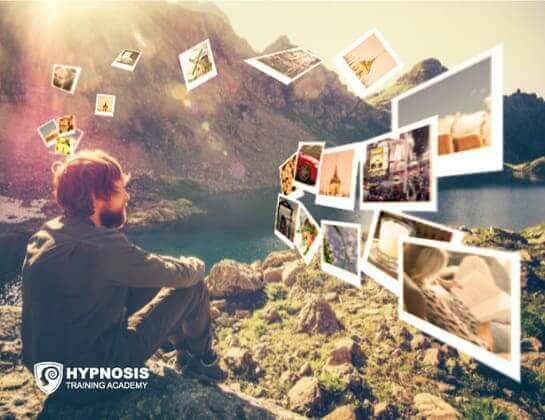 >>You can start by attending the FREE Masterclass Training on the 5 Keys to becoming an Elite-Level Hypnotist followed by a Q&A session with Igor Ledochowski. A good signal that a client has transitioned from a revivification to a regression is that they start speaking like a child (if they’re re-visiting a childhood memory). An abreaction is an intense emotional response to trauma, or to the memory of the trauma. It’s not just a huge release of emotional energy, which is generally cathartic, it’s a full blown freak out! The client becomes out of control emotionally and is no longer in the current, normal waking reality. Fortunately this is a very, very rare occurrence. People get sucked into an old and traumatic experience and are reliving it right there in front of you. They can lose track of the outside world completely. They’ll be so terrified that they’ll shake like a leaf. They can be so filled with grief or anger that they can’t cope with it. 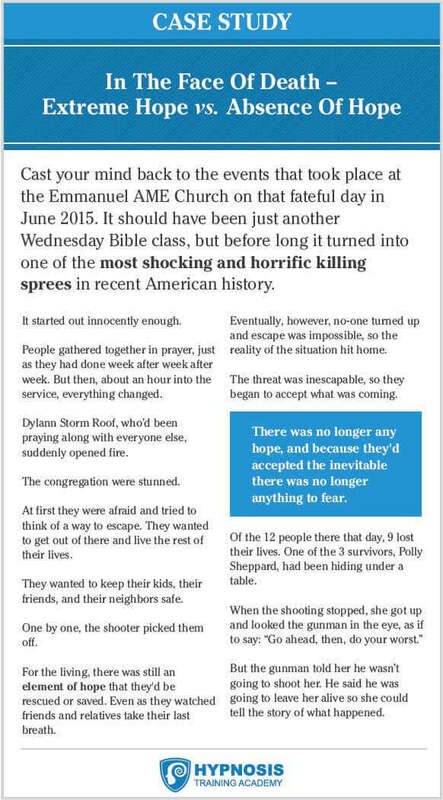 They’re reliving or revivifying the event to such an extent that it’s re-traumatizing them. They may start sobbing uncontrollably, yelling, screaming or will just completely withdraw out of fear – making them very difficult to reach. And the only way to deal with that is to create a safety mechanism or safety trigger so you can pull them back if you need to. For abreactions to be therapeutic they need to be controlled, so they’re cathartic and release emotion, instead of being traumatic and causing more negative emotion. And in terms of how you as the hypnotist should respond to an abreaction, there are a few things you need to need to be aware of. Firstly, if the abreaction is related to the work you’re doing and you can dissociate the emotion to a manageable level without re-traumatizing them, you can run with it, go through the regression and deal with the traumatic material on the spot. 1. Stay Calm – It’s important that the client feels like you’re in control, even though they’re not. You don’t want to distress them even more. By staying calm you give them a sense of reassurance, a sense that this kind of thing is not weird or unusual and that it’s something you’ve dealt with before. In other words, you can handle it, which should fill them with the confidence that they can handle it, too. 2. Don’t Touch – Any time you touch a client it can act as a trigger. If you touch them during an abreaction, even unintentionally, you could be inadvertently setting off a trigger. And that means that anyone else that touches them in the same way in the future could trigger off the abreaction all over again. So to make sure that doesn’t happen, avoid touching them. It’s not magic, it’s just an instruction that tells them to stop thinking about it. To let it move away, to push it off into the distance and build a wall or put up a sheet of glass between the scene and them.These are both useful examples of constructs you can use to separate them from the event or scene causing the trauma. 4. Feel The Chair & Know You’re Safe – This is the safety trigger you’ve worked on in your pre-talk boiler plates. Before you do any work you establish the safety trigger. You’re giving them a place of sanctuary where they can come back to and feel safe. 5. Emerge – When they come out of the abreaction state, back to the present and the safety of the chair, distract them by talking about something else, getting them to stand up, offering them a drink of water, etc. Do not bring up the subject. If they ask what happened, simply tell them they had an emotional reaction. 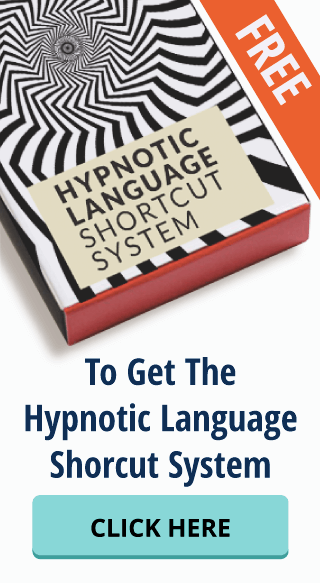 Tell them it’s nothing unusual, something that occasionally happens during a hypnosis session. Then tell them it’s something you can help them deal with at some stage if and when they feel ready to do. IMPORTANT NOTE: Calmly repeat steps 3 and 4 as many times as necessary, and for as long as necessary, until the client has an awareness of being in the present moment with you. Don’t stop repeating the suggestions and whatever you do, NEVER leave a person on their own in the abreaction by remaining silent. Because regression therapy deals with people’s memories and associated emotions, it’s crucial you understand how to counteract and deal with strong emotions, such as anger and fear, when they arise. Every behavior is motivated by a positive intention. For example, imagine someone who’s grouchy, who frequently loses their temper with people, and then later regrets it. What’s the intention behind the behavior? If the person were afraid of rejection, then their instincts would make them want to protect themselves from the possibility of any further rejection. Their unconscious would put up its protective shield and wrap it tightly around them before any further rejection could occur. It could be that this person is not getting the love and attention that they crave, so they unconsciously keep other people at arm’s length and shield themselves against any further rejection. And that shows up in their grouchy behavior and expression of anger. They’re behaving in a negative way, but they’re doing it to try to achieve something. The immediate outcome is positive – they’re actually protecting themselves – but they’re going about it in a way that’s certainly going to prevent them from getting the love they so desperately crave. But if you simply try to change the behavior, their unconscious mind is going to resist because it thinks the objective is being threatened. So your goal is not to change the behavior, but to get the client to accept the intention. So once you get the client to accept that their intention is positive, you can help them come up with a more helpful behavior that will still enable them to achieve what they’re trying to achieve. In other words, they’re still able to protect themselves, but without making so many people want to run in the opposite direction! Another thing that prevents change is negative emotion. Two of the biggest culprits are fear and anger. And although most people would consider fear and anger to be negative emotions, they have an undeniable purpose. Let’s first take a look at fear. Fear exists either to get you to take an action that will protect you or to stop you from taking an action that will put you in danger. If you’re standing in the middle of the road and there’s a speeding truck coming toward you, fear makes you jump out of the way. Likewise, if you’re waiting to cross the road and there’s a speeding truck hurtling down the street, fear makes you stop until the danger has passed. One is extreme hope, and the other is the absence of hope. Anger, on the other hand, is about boundaries. Everyone has their own mental, emotional and physical boundaries, and when someone violates those boundaries they get angry. They push back and re-establish the boundaries in order to restore a sense of equilibrium. Their anger gives them enough psychological energy to force people back over the boundary and re-establish a safe distance between them. But anger is a destructive emotion to carry around beyond the boundary breaking event. If the person breaking the boundary will not stop, and the person whose boundary is breached does not leave the proximity of the boundary-breaker, chronic anger problems may arise. It can eat away at them from the inside out, and lead to arguments, physical abuse, assault and self-harm. Like other negative emotions, anger triggers the body’s fight-or-flight response, causing the release of stress hormones like adrenalin and cortisol. Too much stress can result in a whole range of health issues, including increased anxiety, depression, insomnia, high blood pressure, heart attack and stroke. 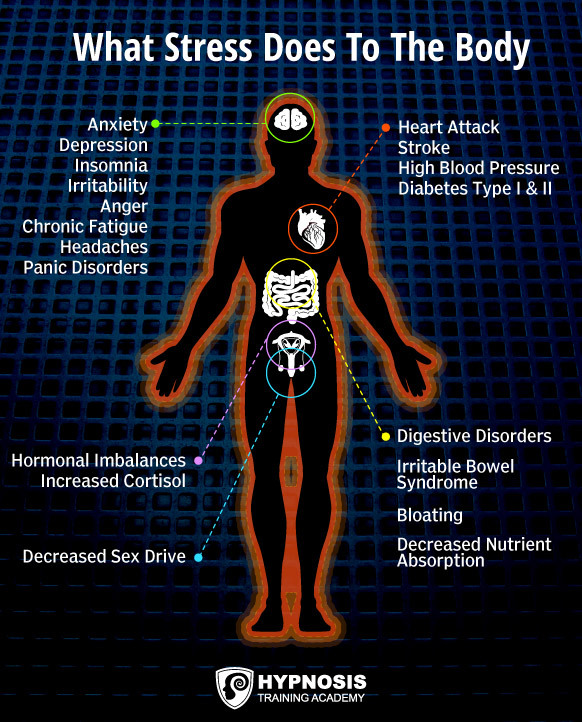 Some of the known issues stress causes the body. And the only way to get rid of that anger is by practicing forgiveness. In court on November 5, 2003, Gary Leon Ridgway pleaded guilty to murdering 48 women in the U.S. Ridgway sat and listened as one grieving relative after another damned him. They understandably called him an animal, said they wished he’d suffer a long and painful death, and hoped that he’d end up in hell where he belonged. Despite their obvious hatred and animosity, the man remained stone faced and emotionless. Because this is the anger he expected, that he even felt like he deserved. But then, the father of one of the victims started speaking. This unexpected response caused the convicted man to burst into tears. The heaviness and enormity of Ridgway’s anger had been released in an instant, just by 4 simple words expressing forgiveness. So where does chronic fear and anger come from? They’re the result of a past event that is emotionally relived over and over again. A situation where one or more people are perceived as having done something to someone, or let them down in a big way. And although that situation could have occurred decades before, it’s still causing problems today. It’s smoldering away in the unconscious mind, providing the fuel that keeps the fear or anger at a slow burn, hidden beneath the surface but still capable of erupting at any moment. That’s why regression therapy is such a powerful tool. It takes a client back to the initial event so they can confront it and resolve it. It lets them release the negative emotions in a healthy and positive way, putting out the flames that are threatening to burst through and smoulder their body and mind with fear, anger, grief or guilt all over again. And that’s the whole point of a regression – to release this emotional energy in a healthy way that enables a client to keep any lessons learned without being trapped in that negative emotion. A case for hypnotherapy? In Dr. David Hawkin’s groundbreaking book, Power vs. Force, his extensive study on consciousness reveals how our emotions impact our vibration, and how destructive negative emotions are if not released. The process of letting go of these negative, destructive emotions is called forgiveness. When someone practices forgiveness, it doesn’t mean that they need to love the person in question. Or that they are condoning the behavior. But in order to grow and move forward – an acceptance of what has happened is crucial. It happened and nothing can change that fact. It means letting go of the emotional link between their negative emotion and the object of their emotion, and letting go of the underlying emotion that’s been fueling the slow burn. Because as soon as they let it go, the problem disappears. Once they’re able to forgive another person, this person will no longer occupy their thoughts. They’ll no longer have an “emotional” relationship with them. The mention of their name will no longer be able to spark those old negative emotions and bring those destructive feelings back to the surface, because the problem no longer exists. That’s what forgiveness is. It’s a way of breaking the loop of pain. Cutting the cord. It’s something someone does only for his or her peace of mind – and not for anybody else. They let go of the emotion and keep the lesson. And if there’s a threat at a later time, the anger or fear can return for an instant to keep them safe, but then it’s gone again in a flash, leaving them at peace and problem-free. As a hypnotist, you must always outwardly appear to be cool, calm and collected. If you’re emotionally out of control that’s a really bad suggestion to give a client. You’re basically saying that the situation is so messed up that you can’t handle it either. So you have to present it in such a way that it’s not a big deal. Not belittling or diminishing them, but assuring them that you’ve seen this before. Which of the two would you follow? The second. And like him, you need an air of confidence. Confidence is a signal of competence, a sign that you’ve seen and dealt with it before, it’s not a big deal to you, and that gives the client a sense of how they’ll be able to cope with it too. It’s also important that you have a kind and gentle bedside manner. Similar to how a good mother would treat a cut on her child’s leg. Metaphorically, you need to kiss it better, put a magic band-aid on it, and assure them that it’s okay. It’s the same sort of attitude, except without talking down to them, one where you acknowledge that they’re in emotional pain. You are gentle with them because of it, so you’re not going to force the pace. Confidence shows competence, and gentleness shows you’re not going to push them into something prematurely and make things worse. These are all symbolic suggestions that you’re in control. It tells the client that you can handle the situation, that you have more power than the problem has. It breeds a sense of confidence in the client that you know what you’re doing. As soon as they have confidence in you, they also have confidence in themselves, because they’re the ones generating the sense of confidence. 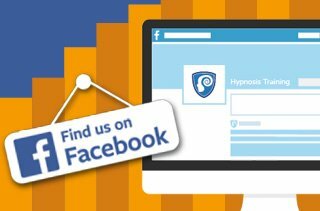 >>Still want to know more about how to increase confidence in your hypnosis practice? Don’t miss this upcoming FREE Masterclass on the 5 keys to becoming an Elite-Level Hypnotist. Sometimes a client may not want to divulge the exact details relating to the problem that they’re coming to see you for. This might be because they feel shame, embarrassment or perhaps the event was so traumatic, that they’re not ready to talk about it. The fact is, there could be a number of reasons why a client might not be able to share the details of their issue. In some instances, the setting could be a contributing factor. For example, if it’s in public, such as during a hypnosis training, then that environment might actually make them feel worse. If the training’s being recorded, it’ll be a historical record that other people will see, so they might not want to share the details of the traumatic event under those conditions. If it’s a private setting, which it most likely will be, you can gently ask your client why they don’t want to divulge the details to see if there’s a way you can help alleviate their anxiety. If after this discussion they still don’t feel comfortable revealing the details of their problem, you can actually proceed with what’s known as “content-free” therapy. While knowing what the exact issue is does make your job easier, you can still help the client by paying attention to their emotional state and by watching out for trance signals. As all regression work is done using symbolic and metaphoric language, it’s not necessary to know what is the exact problem. You can still see when a client gets upset, angry, nervous, or frightened. You can continue to check that they’re okay, getting verbal or nonverbal agreement, and pull them out of the memory when necessary. Simply by paying close attention to the client you’ll be able to tell when something major has shifted for them. But one of the simplest and most effective ways to go about content-free therapy is to actually ask them to use a symbol as a focal point. The client tells the healer when it’s done, and the healer tells the client to go home and be healed. The problem’s been solved through symbolism. You don’t need a regression, because their whole attitude has changed. Again, it’s symbolism. It’s metaphor. The most important aspect of working in generative change, which is content-free hypnosis, is that you elicit the symbol from your client. Ask them what represents to them a symbol that is powerful enough to handle and resolve their problem. Some examples may be Superman, Mother Theresa, the sun or other earth elements, or a powerful steed, a sword, a wizard, a fairy. The reason for eliciting the symbol from the client, rather than one you think would be powerful, is that we each have our own Archetypal Symbology that we’ve created throughout our lives. And its meaning is different to everyone else’s. Try not to get hung up on the technique! Remember that a regression is really just a process where your job is to revivify, resource and reintegrate. That’s basically all you need to do. The technique will help you learn the process well enough so that if something isn’t working you’ll always be able to go back a step or two (or more), and tweak and refine where necessary. The easiest way to do a regression is just to follow the emotion. If the emotion’s really strong, then the client has already regressed to some degree. Just tell them to follow the emotion to the first time they felt it. You’ll have the trance by presupposition, and the memory will start coming up. >>Don’t forget to sign up now for Igor’s 5 Keys To Becoming An Elite-Level Hypnotist Training, followed by Q&A Call. Visit this page to sign up, before registration closes.